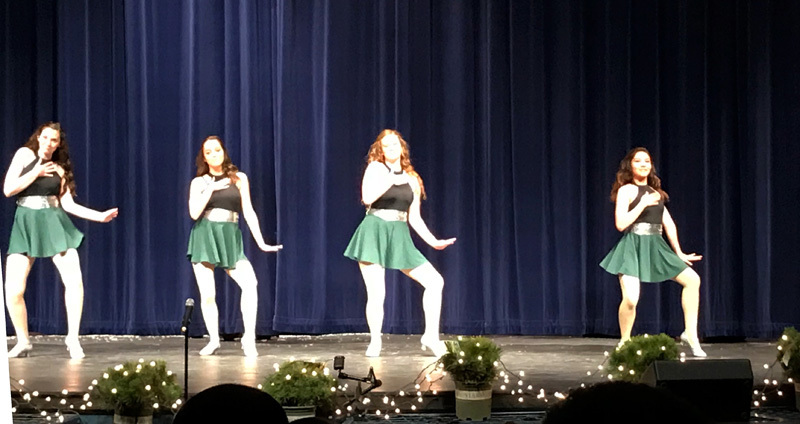 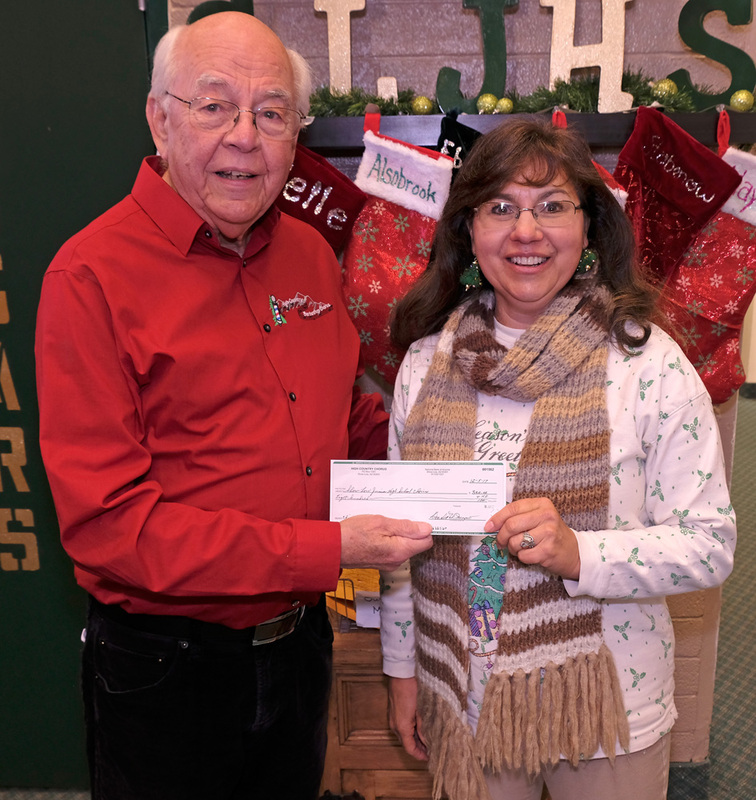 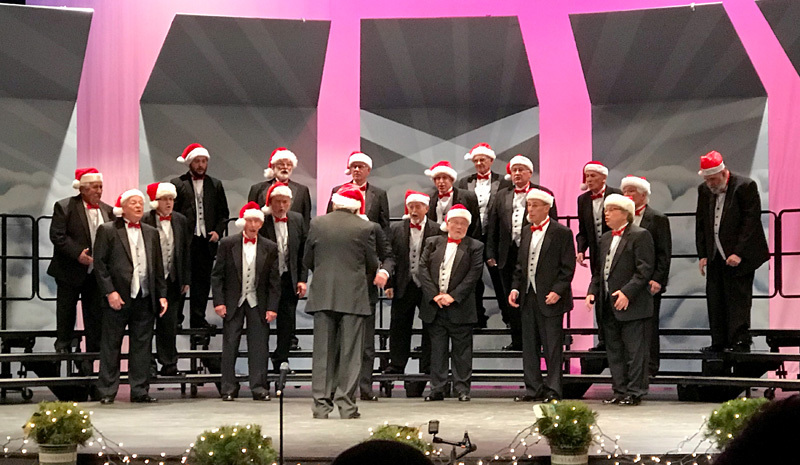 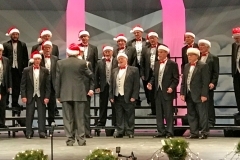 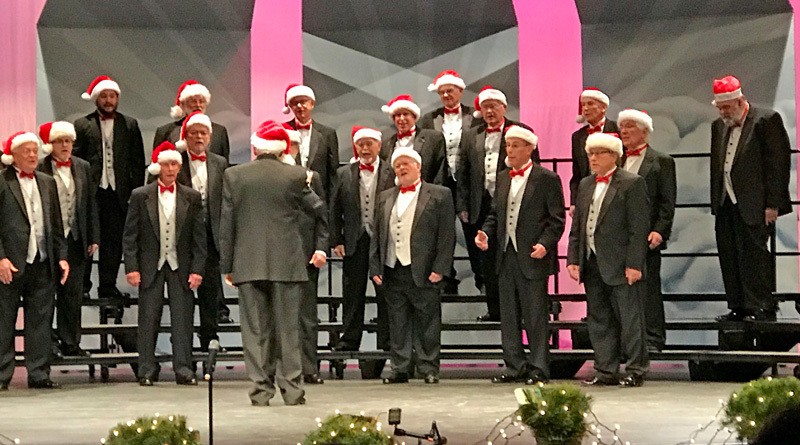 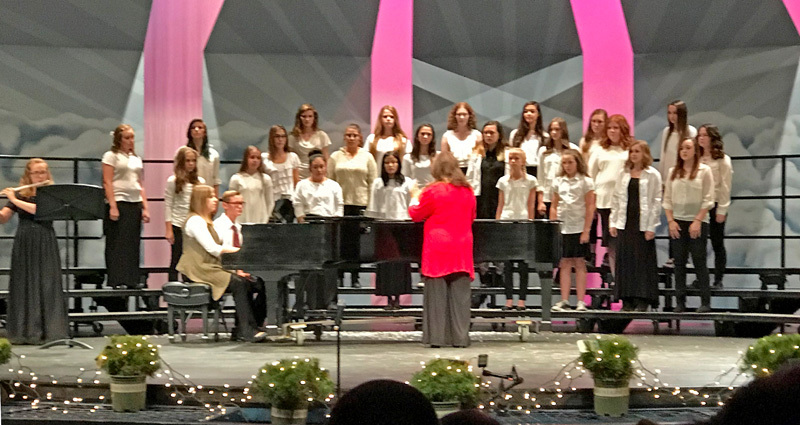 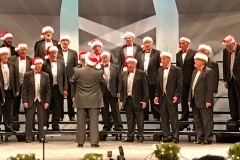 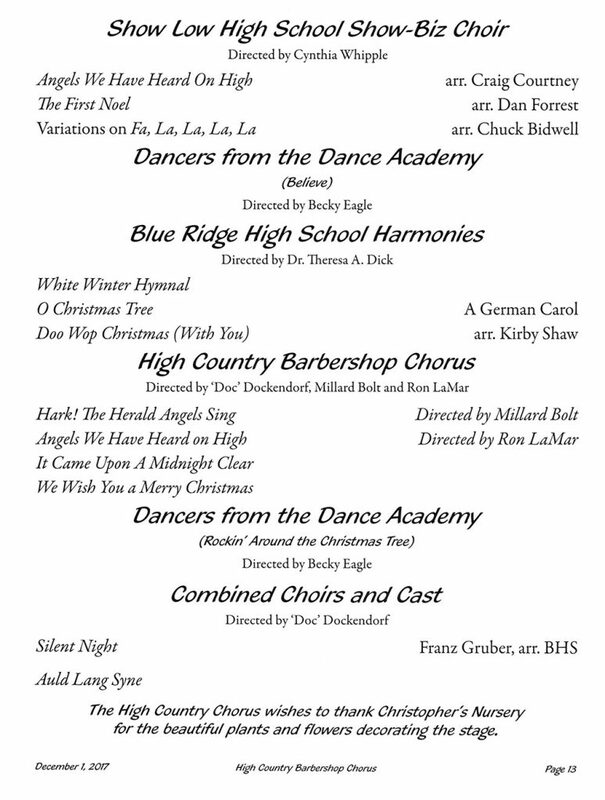 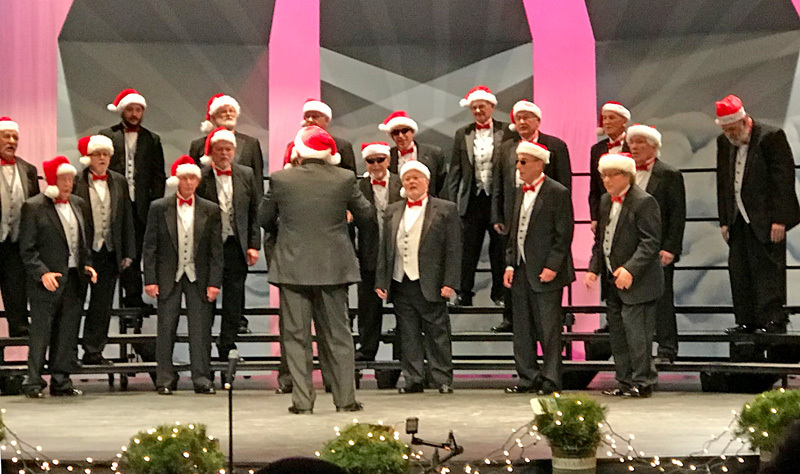 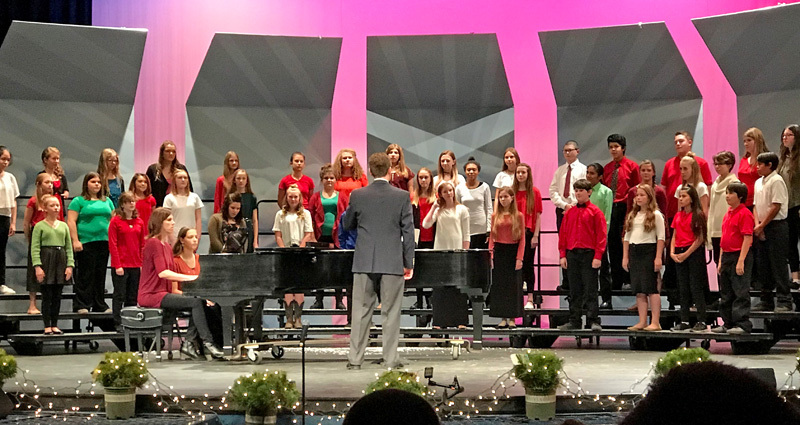 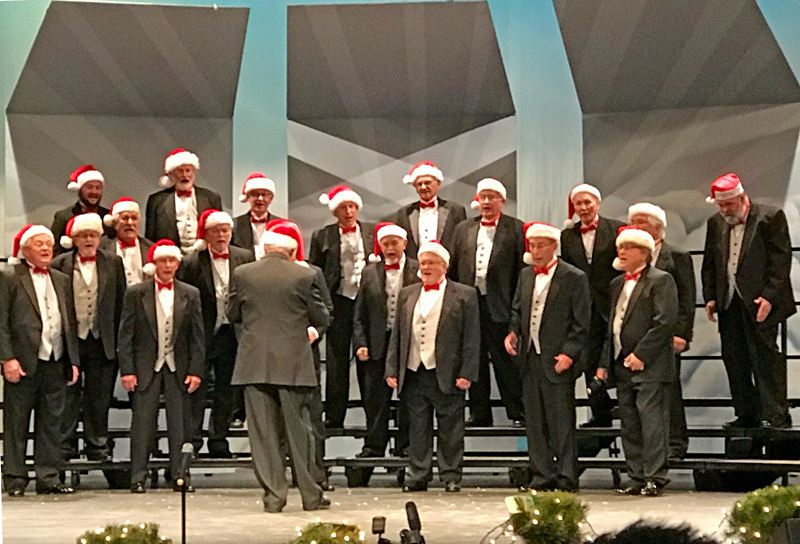 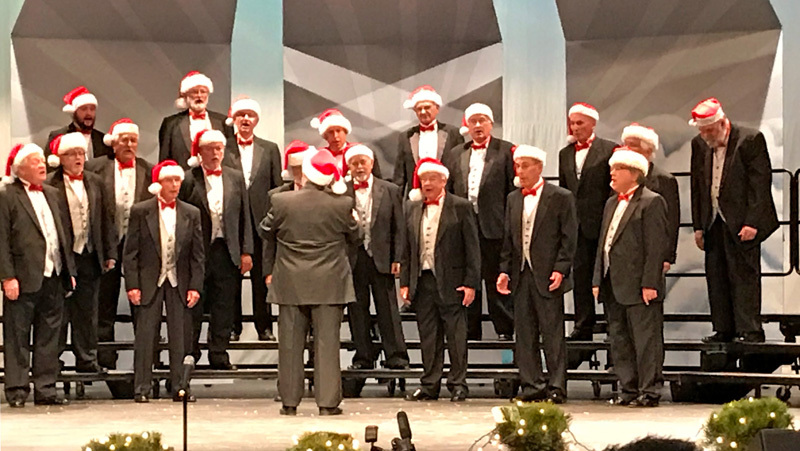 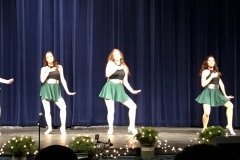 The 6th annual benefit “Christmas in the Pines Concert” was presented on Dec. 1, 2017. 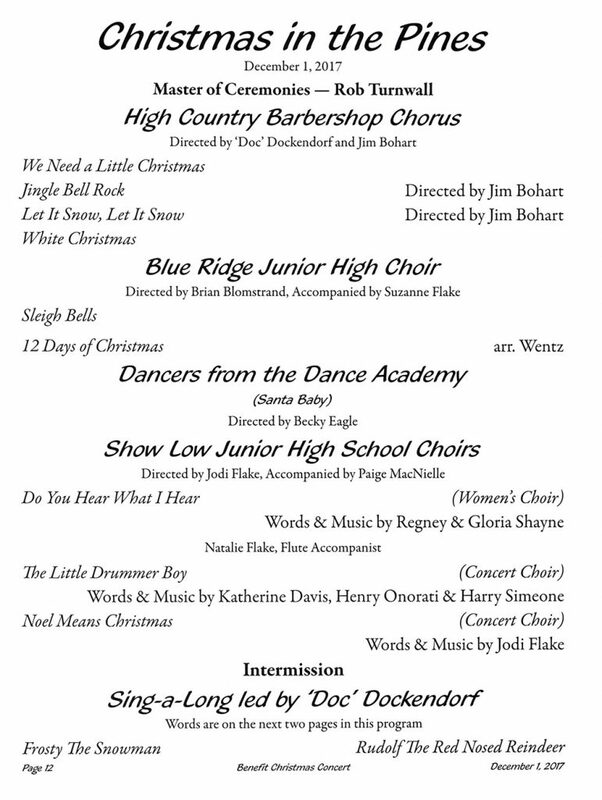 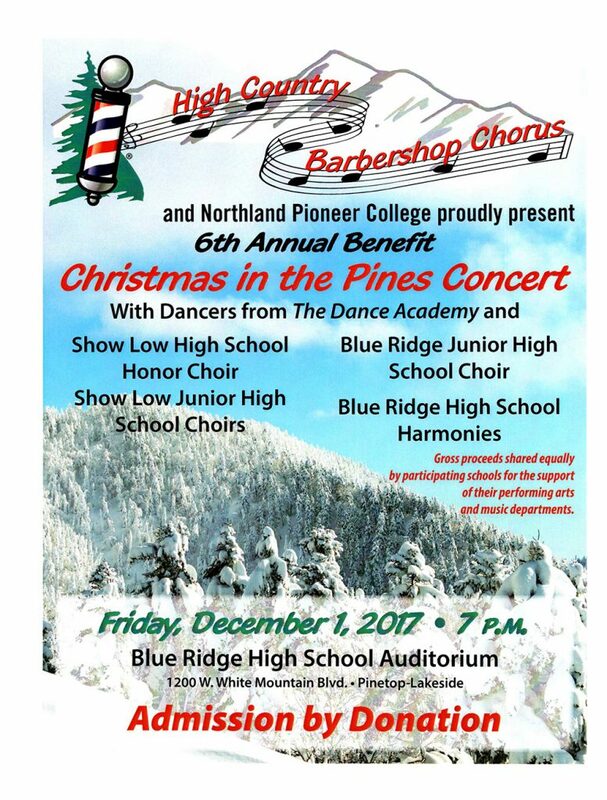 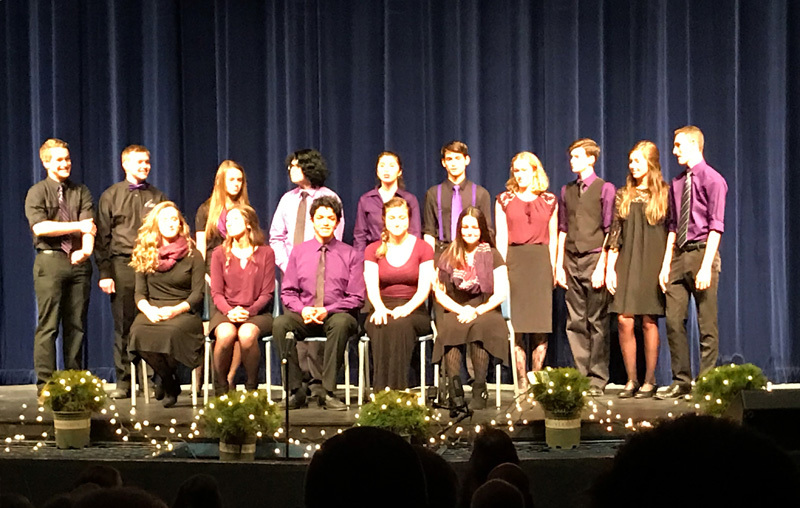 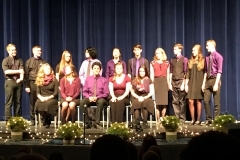 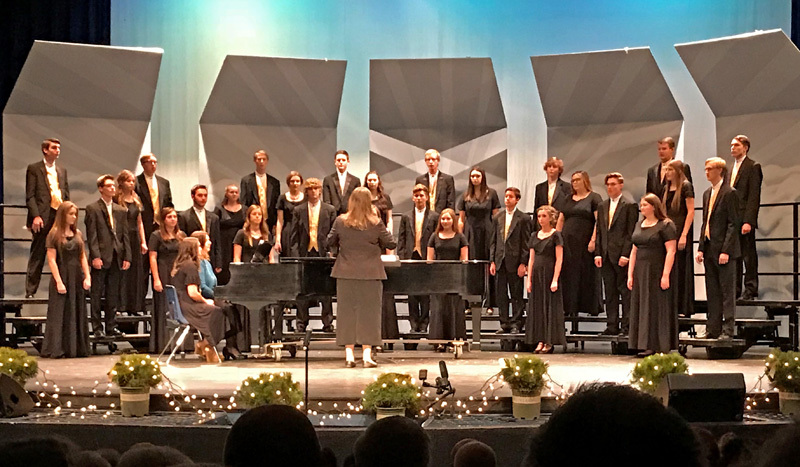 Prior to this concert, the chorus had raised over $7000 for the school High, and Junior HIgh choirs of Pinetop, Show Low and Snowflake. 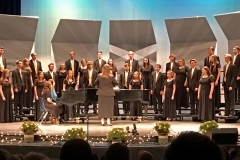 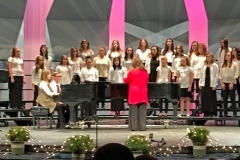 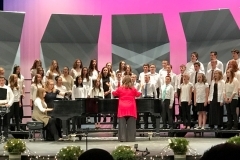 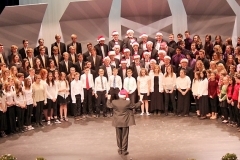 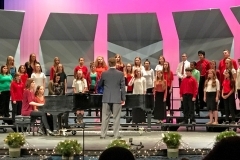 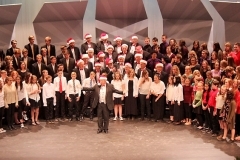 This year’s concert brought in admissions donations of $1600. 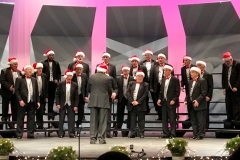 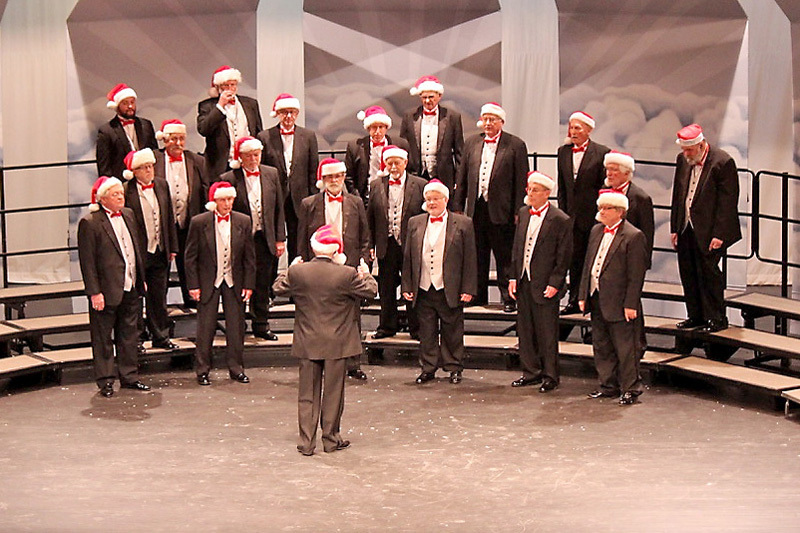 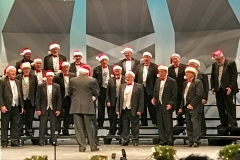 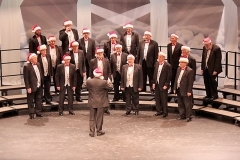 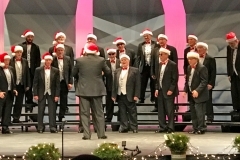 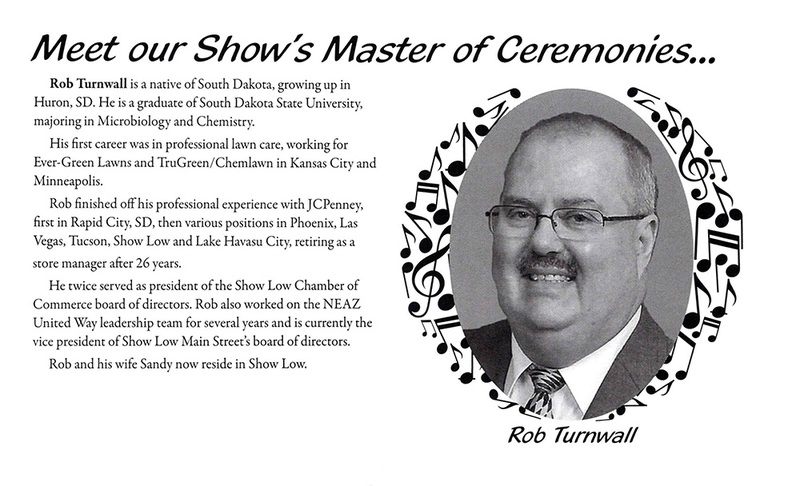 The Chapter Board of Directors chose to have the chorus match the public donations, then divided $3200 among the choirs. 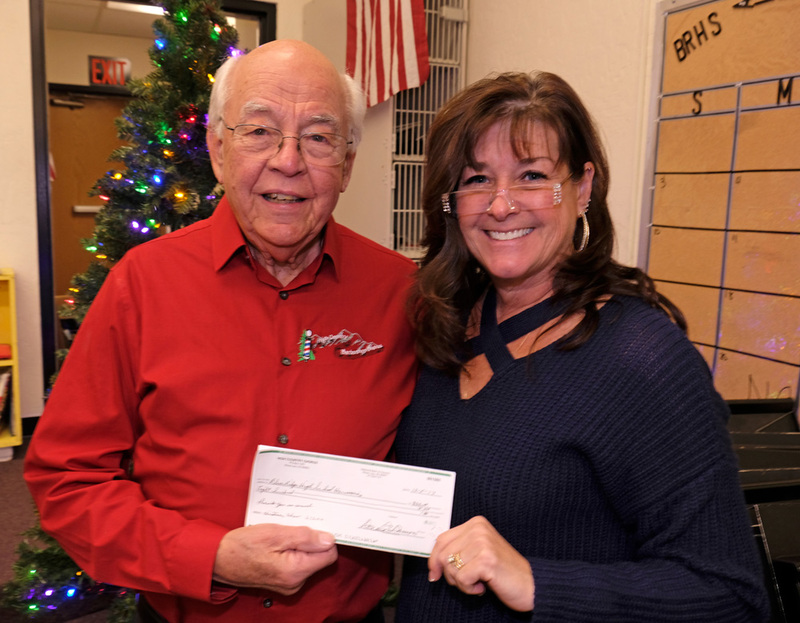 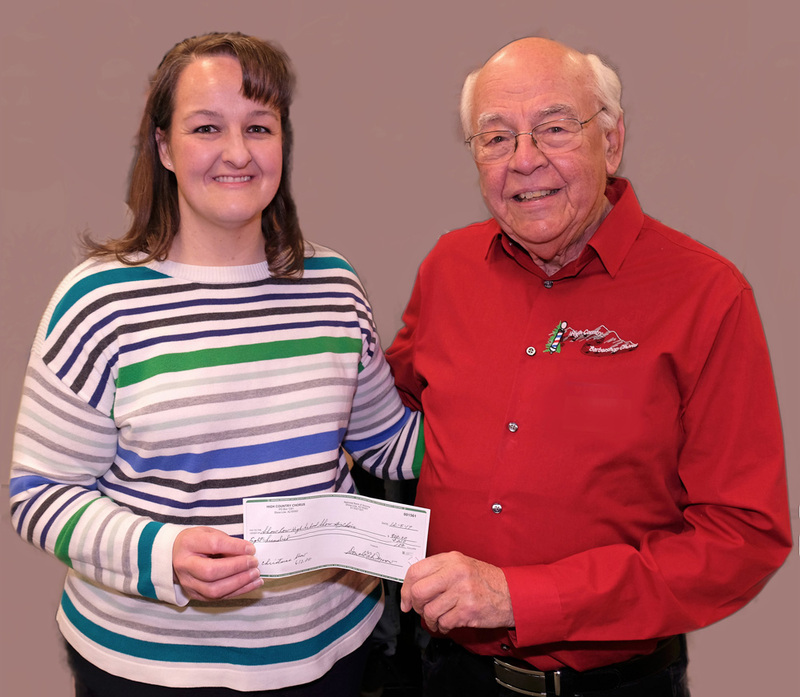 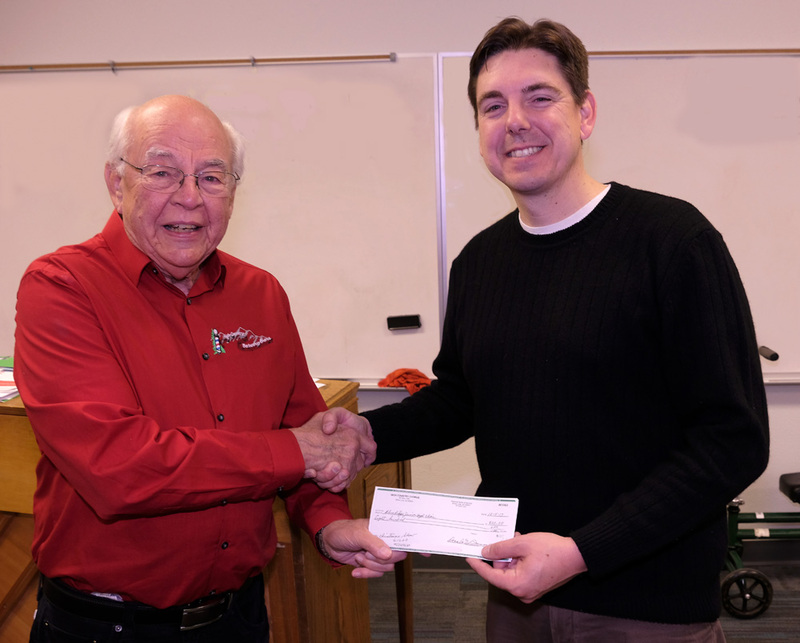 Photos of chorus director Doc Dockendorf presenting each of the choir directors with a check for $800 will be found at the bottom of this page. 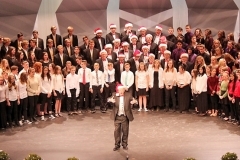 This brought chorus donations to over $10,000 total. 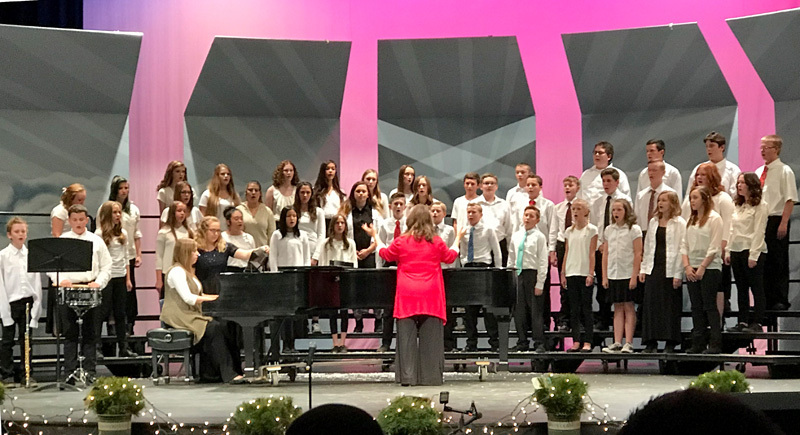 During the week following the benefit concert, director Doc Dockendorf presented each participating choir director with a check for $800. 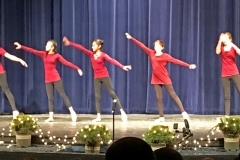 Photos below captured that moment in time.